DESCRIPTION Welcome to Chateau on the Green, an exclusive complex in Varsity, located within steps of the Silver Springs Golf Course. They don't make townhouses like this anymore! Upon entering, you will feel like you're in a detached home with over 3,200 square feet of living space. 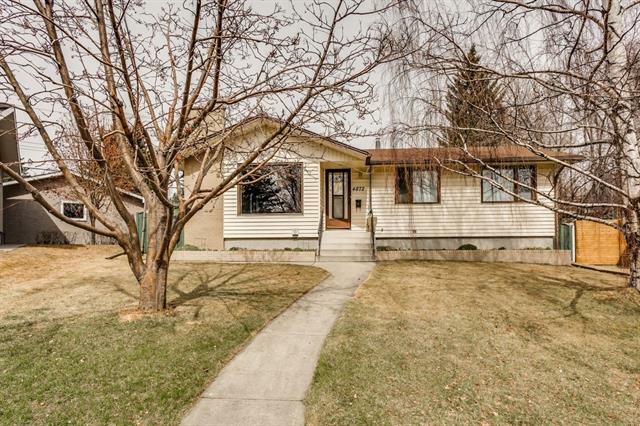 This unit has been meticulously maintained and is move-in ready. The potential is endless should you choose to renovate, take a look at previous sales in the complex to get a glimpse of the possibilities. This townhouse backs onto a picturesque green space and is steps away from the tennis courts and Recreation Center, which includes an indoor swimming pool, hot tub and a lounge with a pool table. After your swim, come home and enjoy a steam in your own private sauna! This is a well-run complex which has just completed replacements of driveways, walkways, and roadways. The back yard features an oversized multi-level deck ideal for entertaining. The upper level includes three bedrooms including a large, bright master with en-suite. Home for sale at #43 1901 Varsity Estates DR Nw Calgary, Alberts T3B 3Y7. 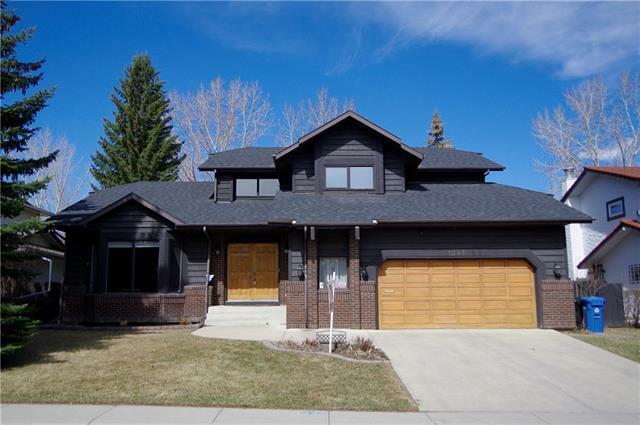 Description: The home at #43 1901 Varsity Estates DR Nw Calgary, Alberta T3B 3Y7 with the MLS® Number C4224519 is currently listed at $560,000.